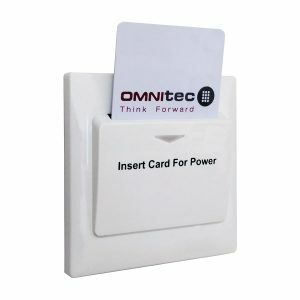 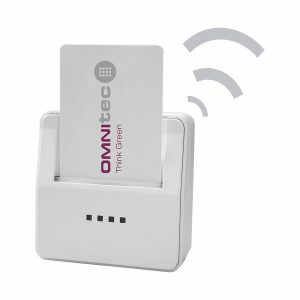 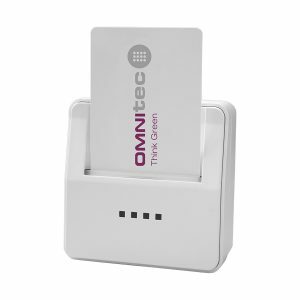 OMNITEC is committed to energy saving, including in its product range this hotel energy saver which makes it possible to reduce the electricity consumption of hotels up to 30%, while fully integrating into its system of access control, facilitating its management and control. 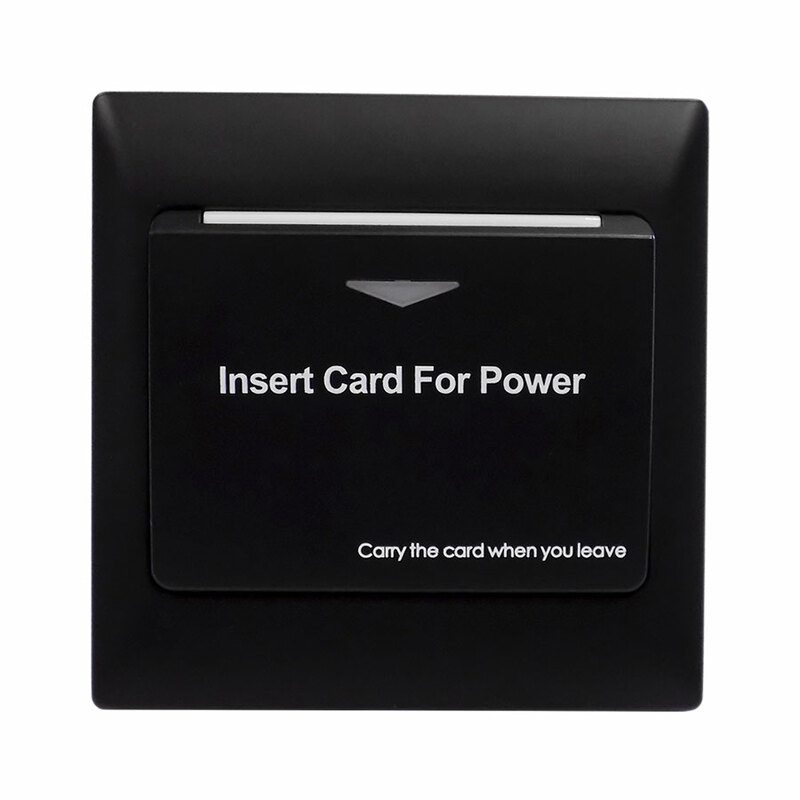 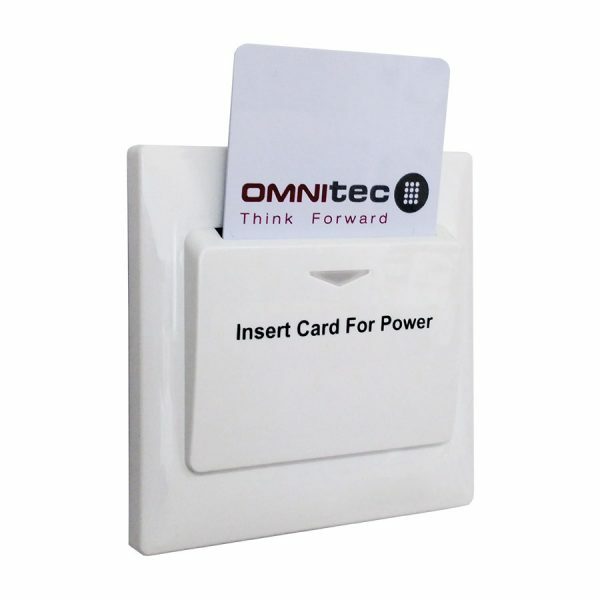 It functions exclusively with the MiFare card with no need to be programmed. The Mifare RF semi-intelligent model is the solution between the simple and the Smart intelligent energy saver. Energy Saver Mifare is a device that allow up to 30% of the electrical consumption of the buildings where they are installed to be saved. 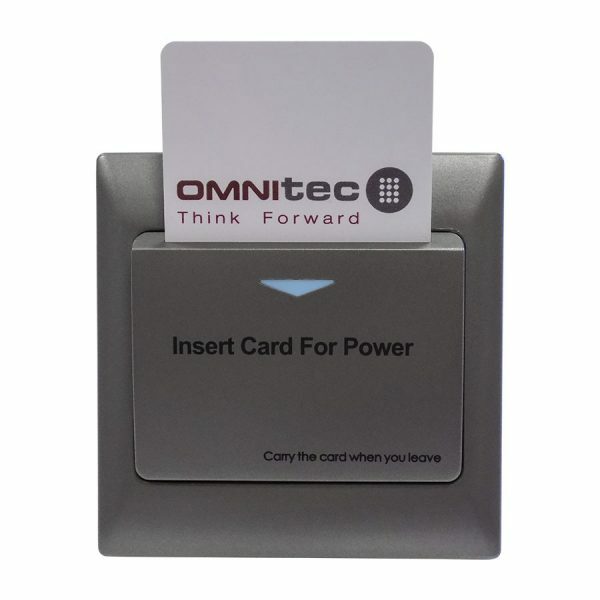 Operates exclusively with MiFare cards, without reading authorisation.